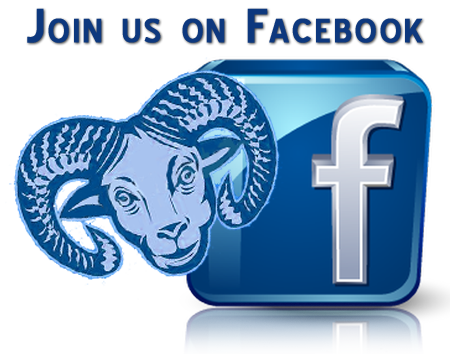 We appreciate you taking the time to visit us. 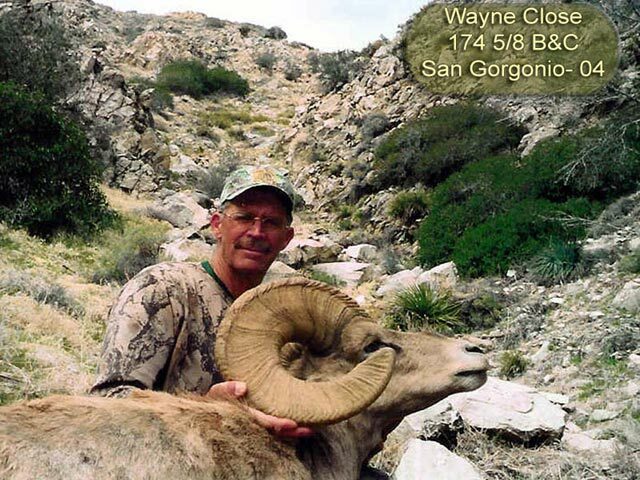 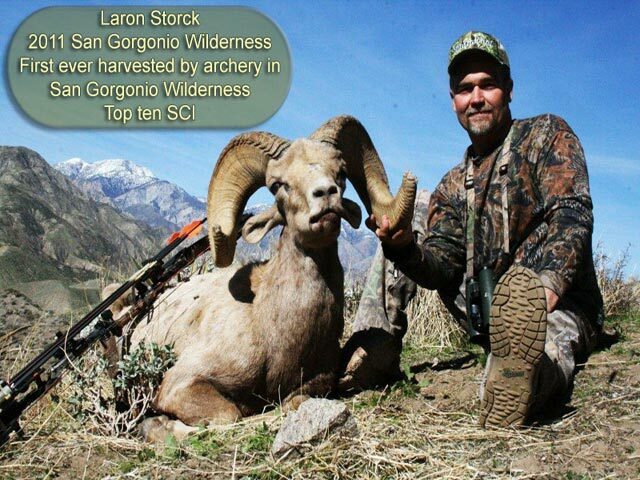 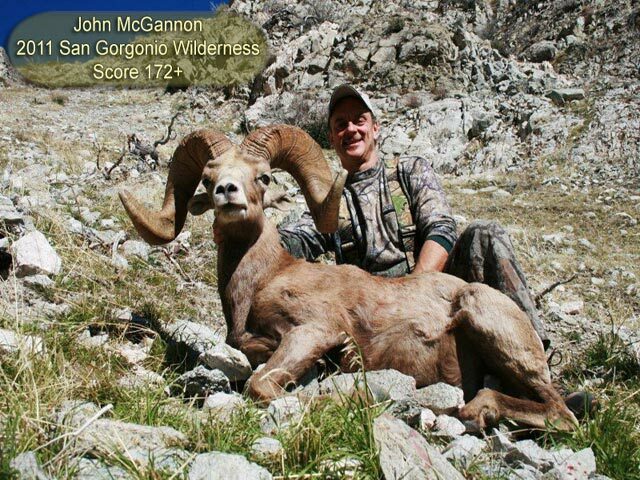 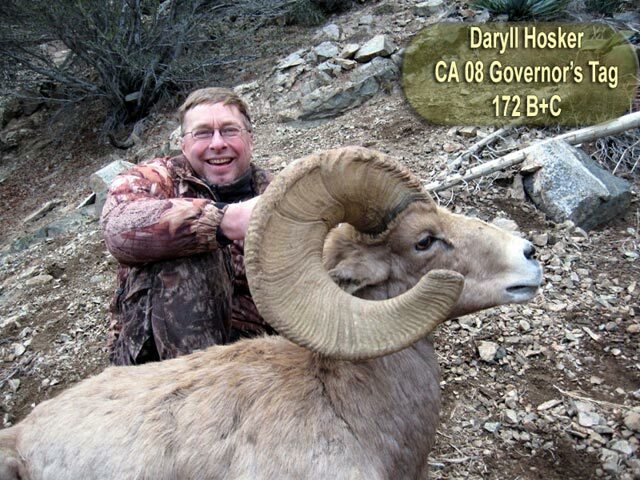 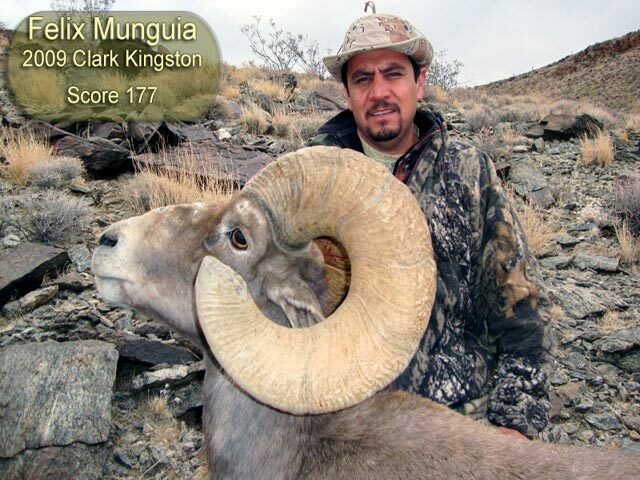 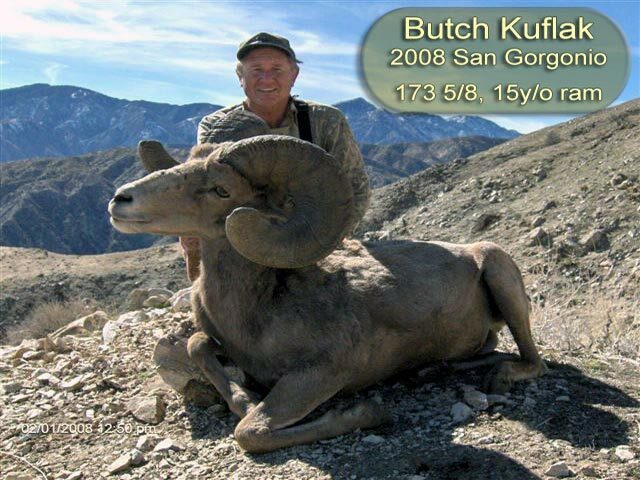 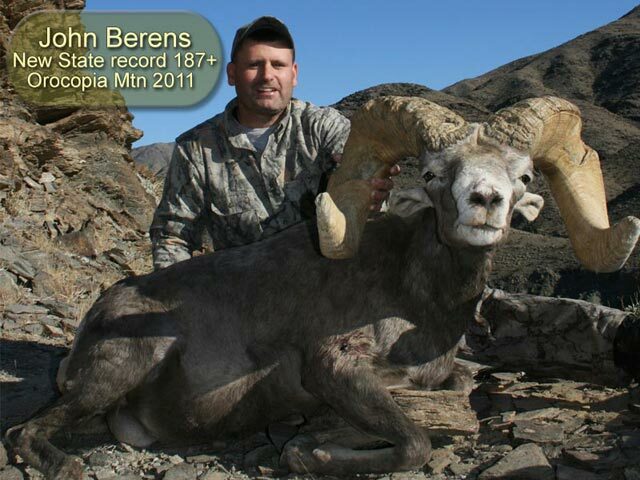 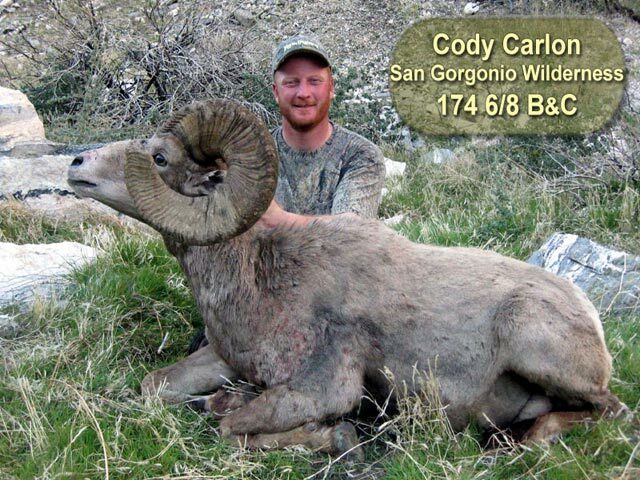 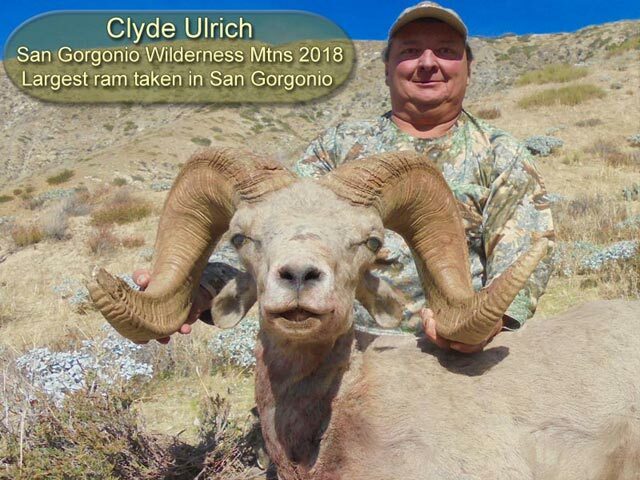 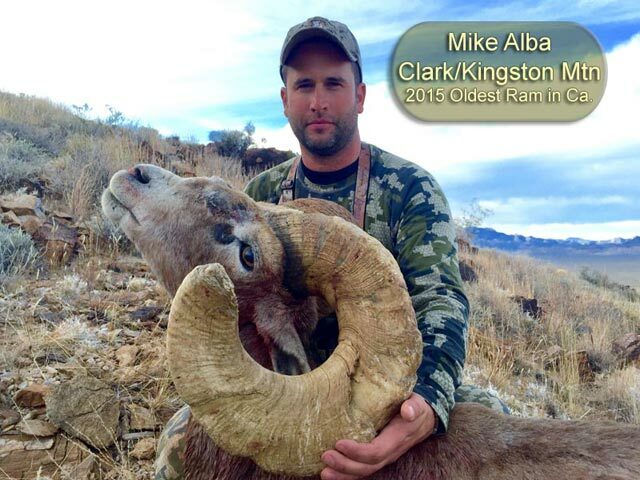 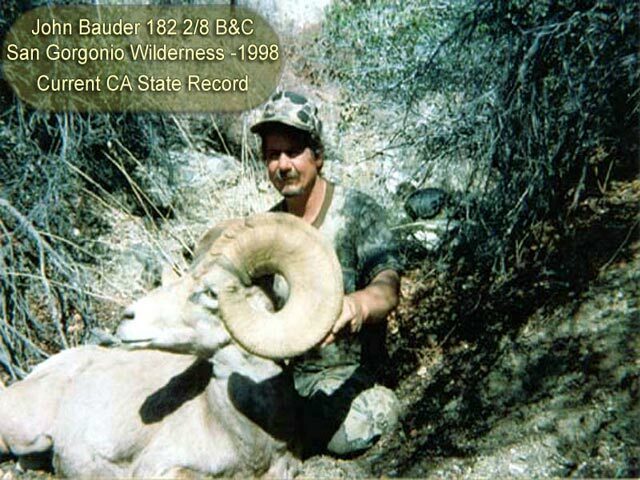 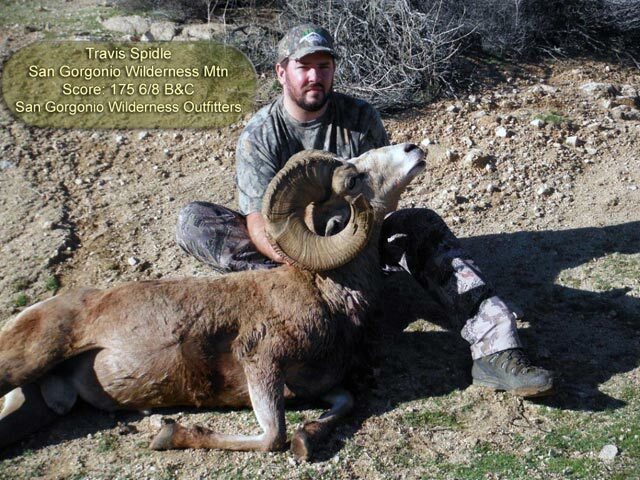 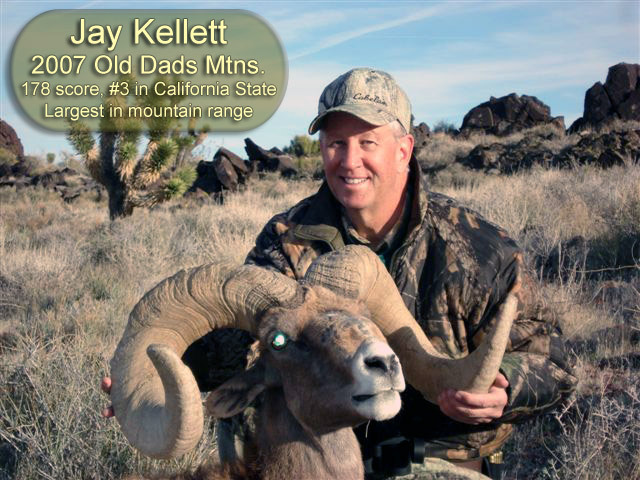 San Gorgonio Wilderness Outfitters offers you a professional full service guiding and outfitting in California for Desert Bighorn Sheep, Elk, Mule Deer, and Bear. 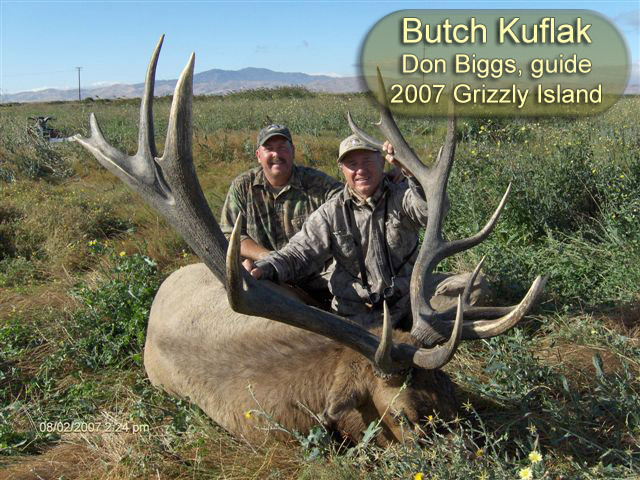 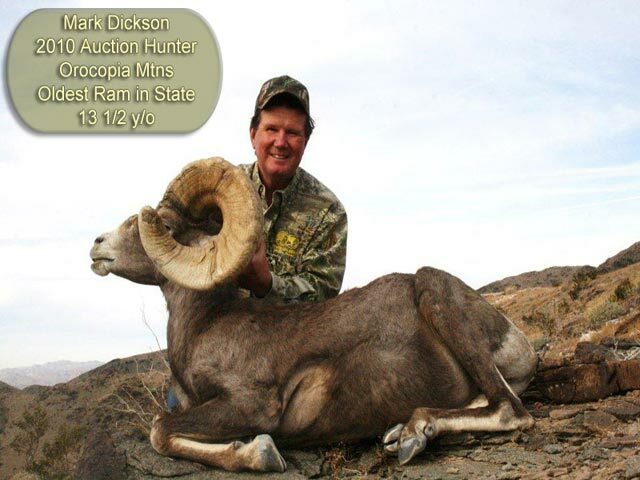 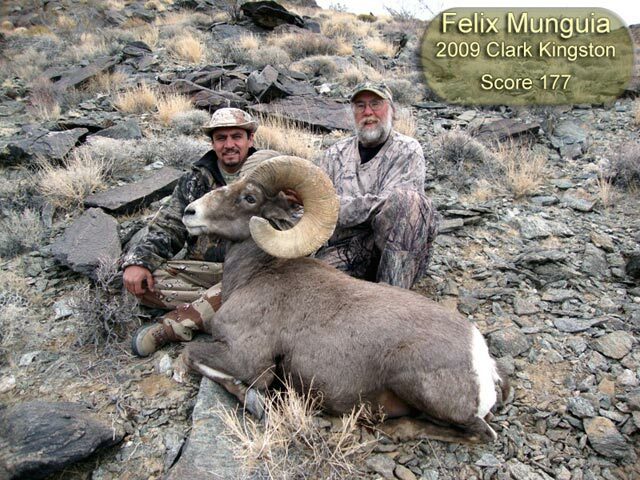 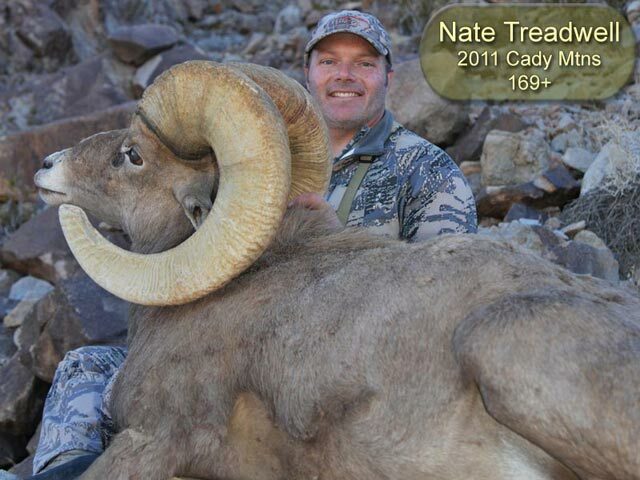 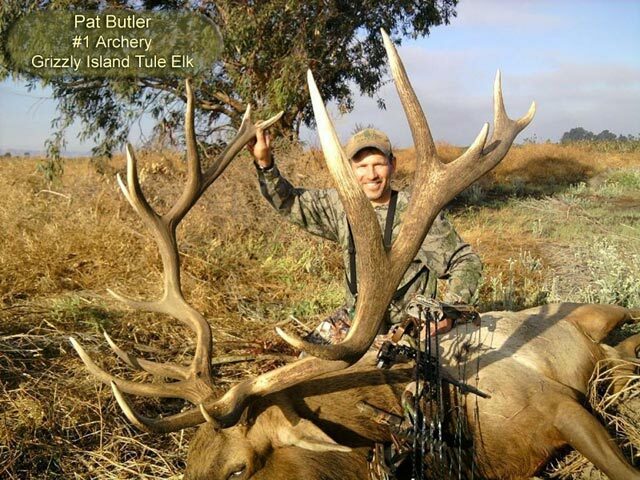 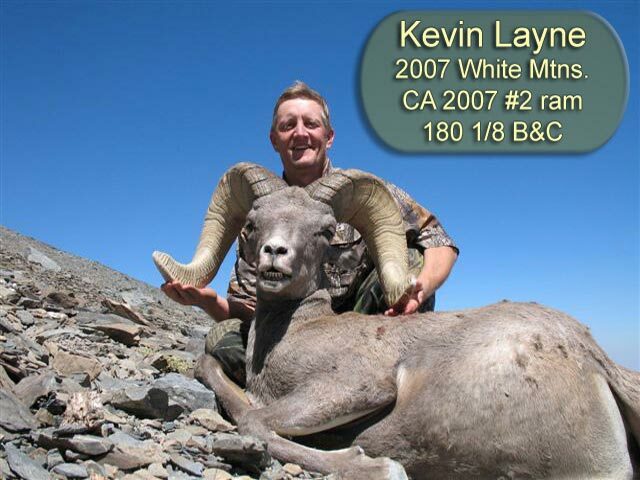 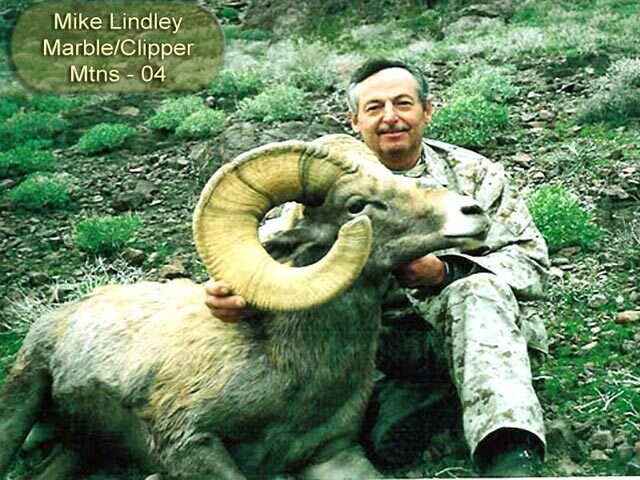 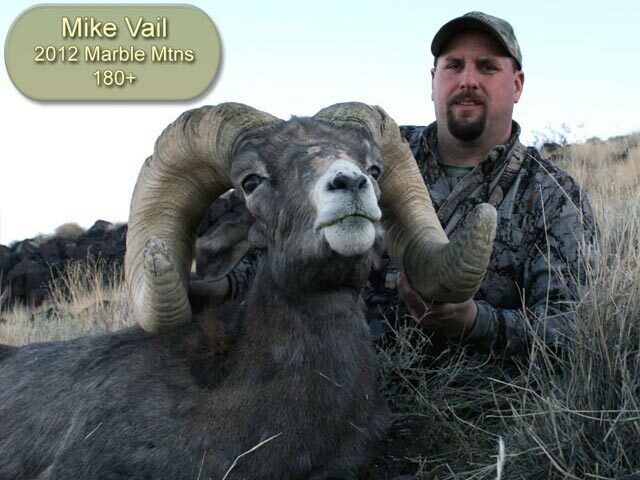 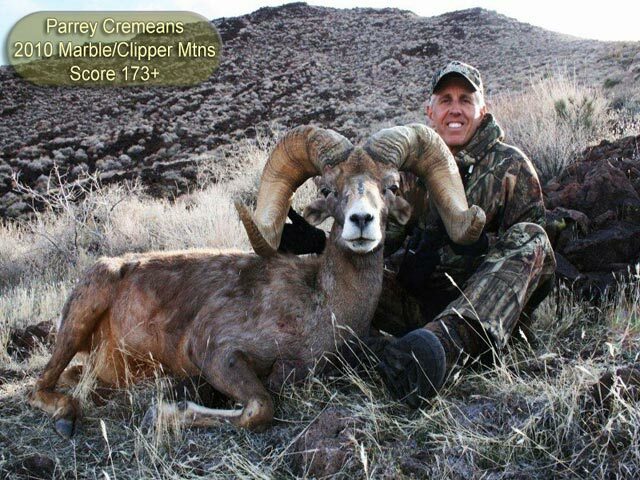 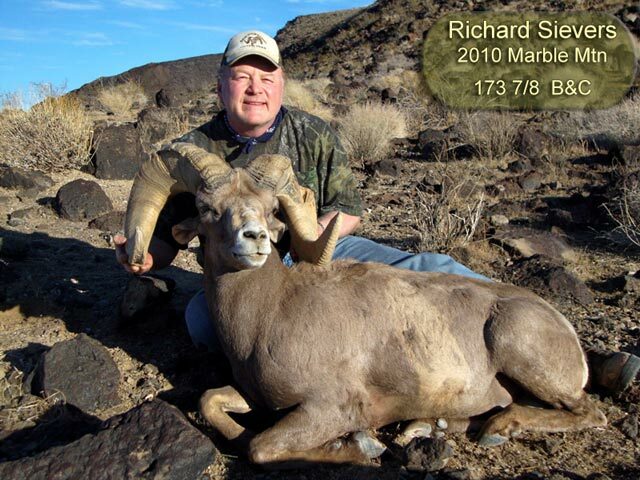 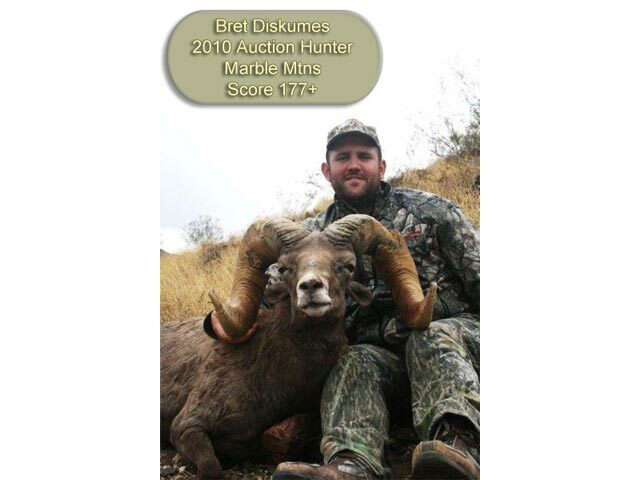 Our many years of experience and passion for hunting are available to you for your hunt of a lifetime. 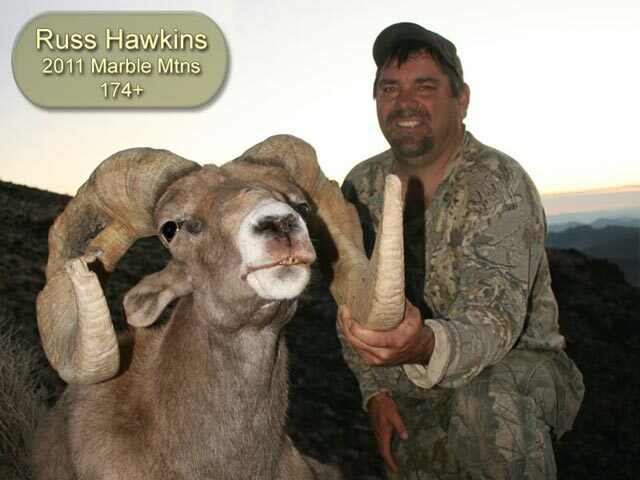 View some of our trophies and records!